John Joseph Adams is the editor of John Joseph Adams Books, a science fiction/fantasy imprint from Houghton Mifflin Harcourt. 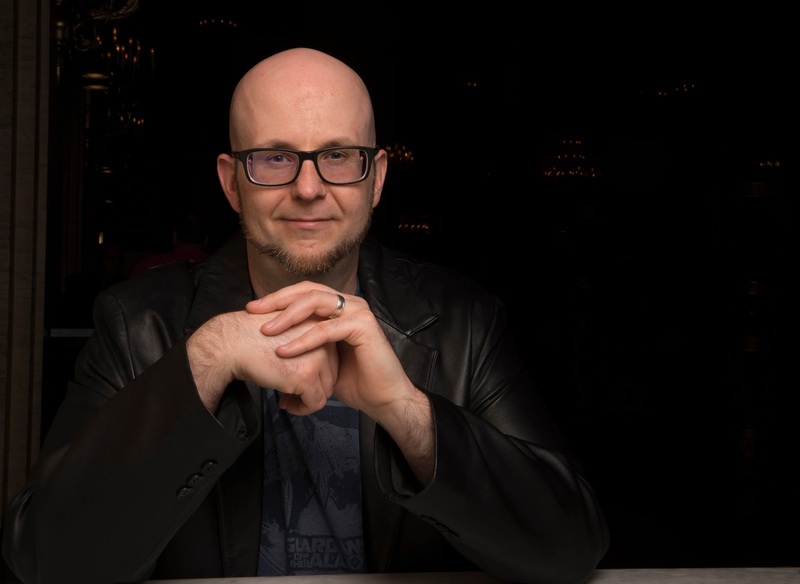 He is also the series editor of Best American Science Fiction & Fantasy, as well as the bestselling editor of many other anthologies, including Wastelands and The Living Dead. Recent and forthcoming books include Cosmic Powers, What the #@&% Is That?, Operation Arcana, Press Start to Play, Loosed Upon the World, and The Apocalypse Triptych. Called “the reigning king of the anthology world” by Barnes & Noble, John is a two-time winner of the Hugo Award (for which he has been a finalist ten times) and a seven-time World Fantasy Award finalist. John is also the editor and publisher of the digital magazines Lightspeed and Nightmare, and is a producer for WIRED’s The Geek’s Guide to the Galaxy podcast. He also served as a judge for the 2015 National Book Award. Find him online at johnjosephadams.com and @johnjosephadams. Aside from manuscript reading, which wouldn’t mean anything to anyone else, since by definition no one else can go read it yet, I don’t have a ton of time to read just purely for pleasure. But I’ve been doing a lot of walking recently—doing about two miles a day to exercise my dogs and also to help myself get fitter as well—and on those walks I listen to audiobooks, so I’ve been getting some reading done that isn’t strictly work-related (it’s still kind of work-related, because it’s “keeping up with the field” reading). 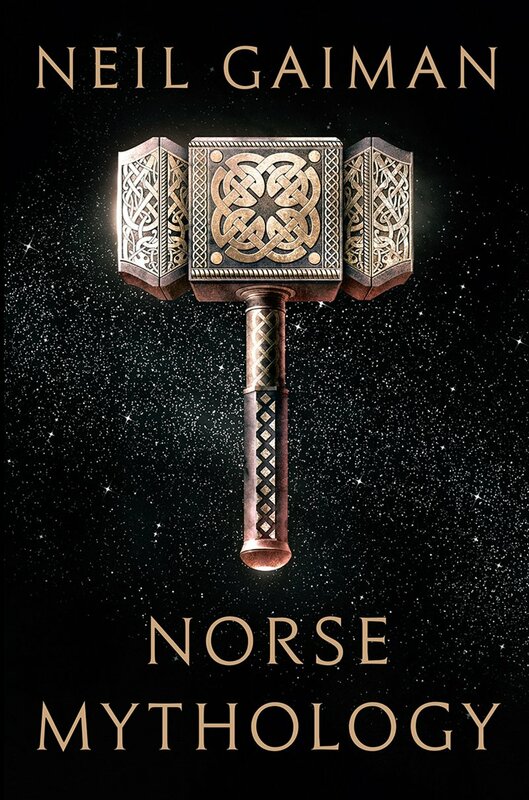 So, I most recently finished listening to Norse Mythology by Neil Gaiman, which was great, and now I’m turning my attention to the current Hugo Award finalists, so I just started Ninefox Gambit by Yoon Ha Lee. “Unquestionably one of the finest works of fiction I’ve ever read. A monumental achievement of modern mythmaking, Ka shows us the heights that fantasy is capable of." 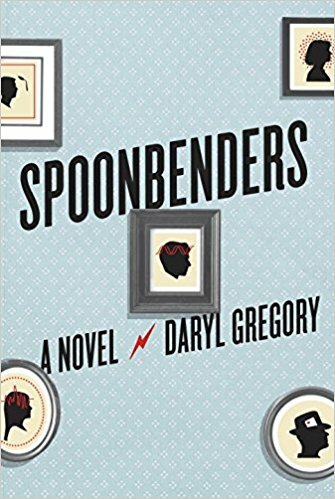 Otherwise, Spoonbenders by Daryl Gregory and Autonomous by Annalee Newitz are both really great. So is The Clockwork Dynasty by Daniel H. Wilson. I also provided a blurb for that: "Action-packed and uniquely imagined with robots--and history!--like you've never seen before, The Clockwork Dynasty is a thrilling ride from start to finish." You’re talking to an editor, man—I don’t have time to re-read anything! :) Hell, it’s hard enough keeping up with all the unpublished manuscripts I have to read, let alone, you know, reading pretty much every piece of short fiction published in the field over the course of the year, as necessitated by my role as series editor for Best American Science Fiction and Fantasy! That said, I’ve never been much of a re-reader. 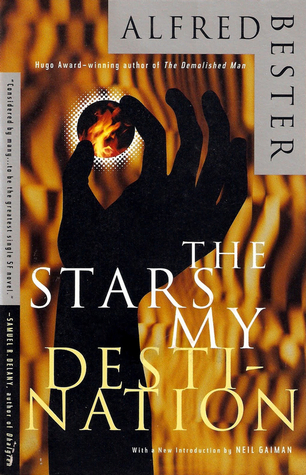 I think I’ve only ever re-read a handful of books in my life, including my favorite book, The Stars My Destination by Alfred Bester. Though I guess that count will be increasing now that I’m editing novels, because during the course of editing any of the novels I acquire for my imprint, I’ve had to re-read those multiple times each. But itching to…I’m not sure. There’s so much I haven’t read that I feel like I should have, it’s really hard to justify. 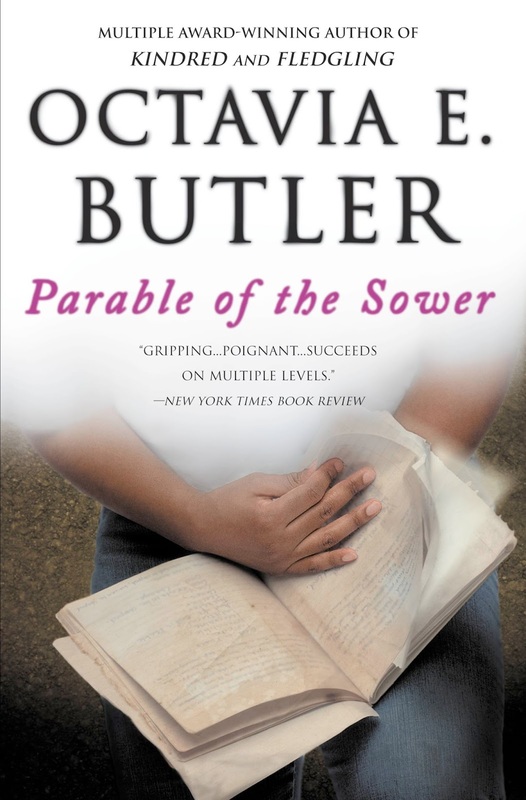 But given current events, I’ve been thinking if I had time I would revisit Octavia Butler’s Parable of the Sower and Parable of the Talents, because looking back on it now it was frighteningly prescient. 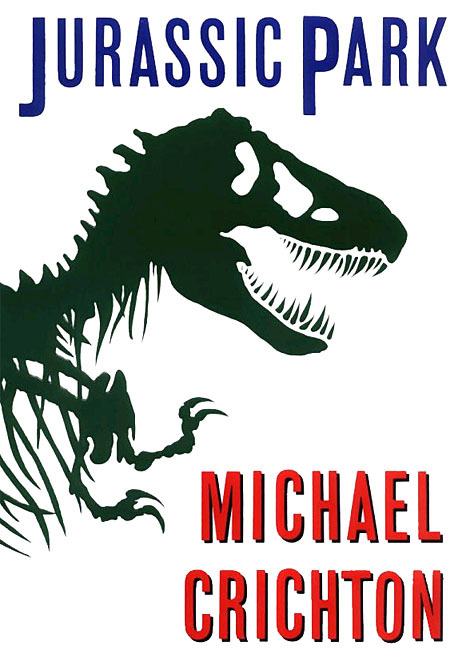 I don’t know about a book I changed my mind about per se, but I was a huge fan of Michael Crichton in my late teens, and his work really helped get me into science fiction. He was my primary gateway for sure. I still remember a lot of his books fondly—particularly Jurassic Park and Sphere—but I’ve kind of soured on him in retrospect when it was pointed out to me that his works—though they employ a lot of the trappings of science fiction—are kind of anti-science fiction in a way because science is always the “bad guy” in his books. Which is not to say science can never be depicted as a source of strife or drama, but when you look at an author’s entire oeuvre and all of it is geared that way it’s not a good look. Always seemed to me like a really strange outlook for a medical doctor to have. 5. What's one book, which you read as a child or young adult, that has had a lasting influence on your editing? The main thing that comes to mine is the abovementioned The Stars My Destination. That’s the book that when I read it, it just blew my mind and really re-shaped how I read. Basically after reading that, I had a new goal: to find something else that hits me upside the head the way The Stars My Destination did. Which, essentially, is what lead to me becoming an editor; it’s a straight line from there to here. Here’s how random life can be, though. I worked at this small Waldenbooks in a small town in Florida. We didn’t have much of a science fiction/fantasy section, and I had no idea who Alfred Bester was—I hadn’t read a ton in the genre at that time. But then Vintage released a new edition of The Stars My Destination, and a bunch of people were special ordering it. (This was before Amazon, so people special ordered books at brick-and-mortar stores a lot.) When the special orders came in, I was really intrigued by the title and cover and the back cover copy. It had a foreword by Neil Gaiman, but I didn’t even know who he was at that time. So the only reason I discovered the book is because all those people were ordering it, and the only reason all those people were ordering it is because when Bester died he left his literary estate to his bartender, who didn’t know what to do with it and thus most of Bester’s work had gone out of print; thankfully, someone—I believe it was Byron Preiss—rescued Bester’s backlist from obscurity and got several new editions released. So if the world had been just and Bester’s work had stayed in print all these years, would I have still discovered him right at the right time? Who knows! 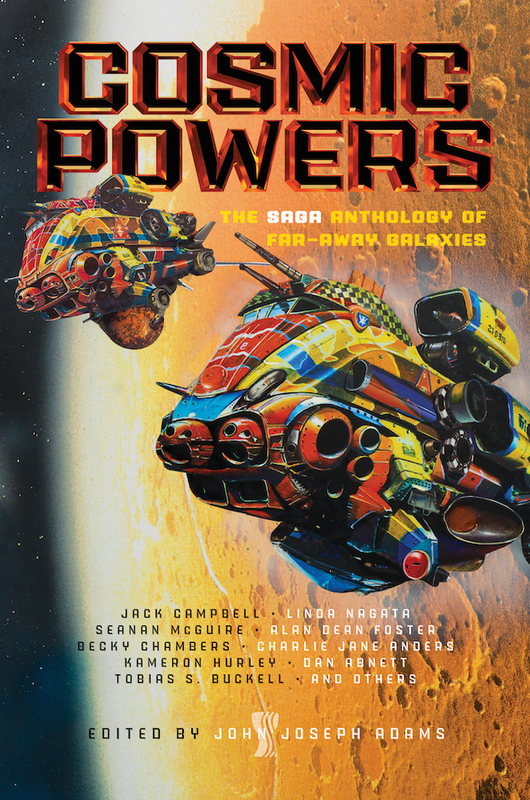 My latest book is my anthology Cosmic Powers. It’s awesome because its primary sources of inspiration are the huge-canvas space operaesque comics like Guardians of the Galaxy and Silver Surfer and the like—and takes all that sensawunda and distills it into prose-form. I think editing Cosmic Powers is the most fun I’ve ever had assembling an anthology.